A delectable indulgence, our tempting toasted Belgian waffles are topped with your favourite flavours of soft serve frozen yoghurt and any of our wide range of toppings. Our Waffles are available with any of our 26 flavours. 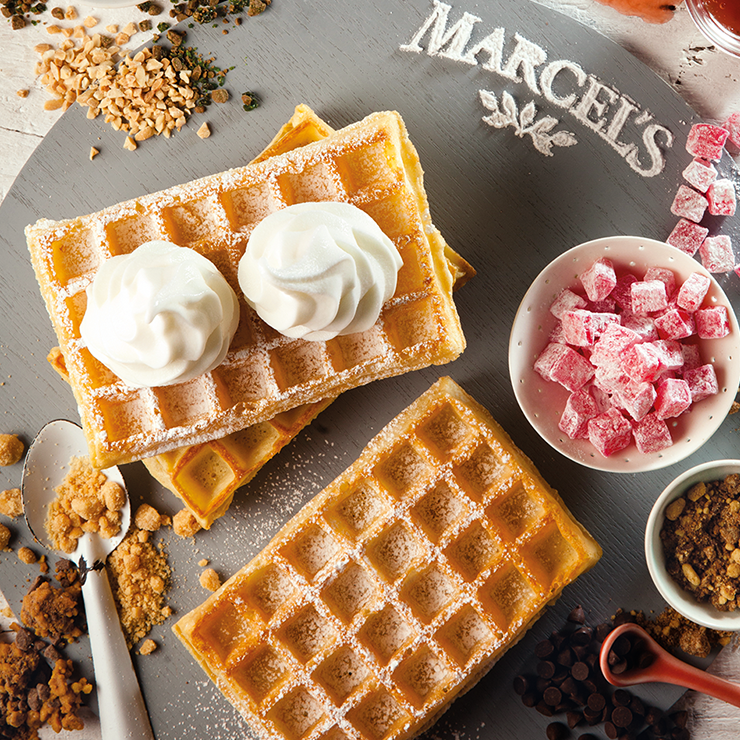 Enjoy our Belgium Waffles with your favourite Frozen Yoghurt flavour.